Designed for all of the intraoral imaging needs, SuniRay sensors are extremely comfortable, flexible and easy to use. 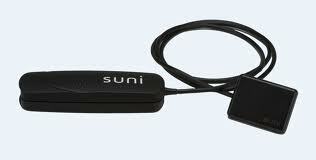 SuniRay sensors come with a complete software package that runs on any standard Windows and USB equipped computer. This extremely user friendly, feature rich clinical application easily integrates with all practice management software programs.